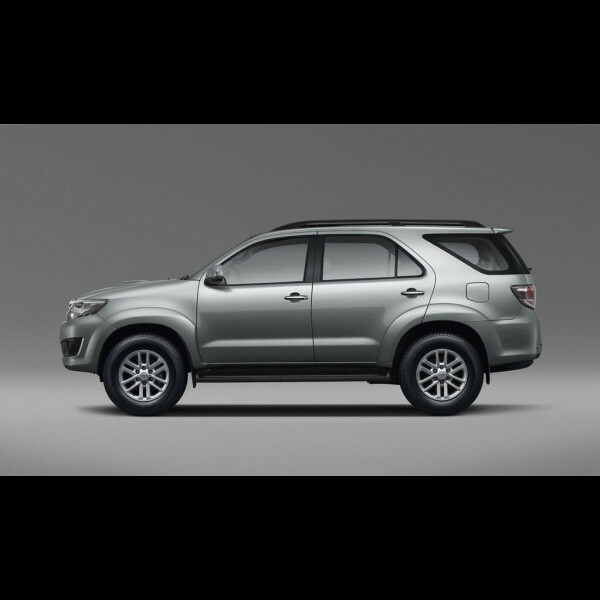 Bold and powerful with a strikingly dynamic and rugged design, this brand new 2019 Toyota – Fortuner premium SUV is engineered to provide total control and refined agility no matter where the road takes you in Nigeria. 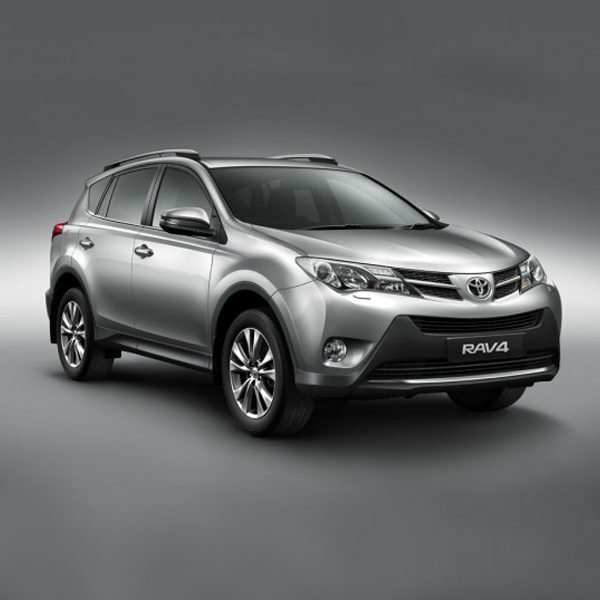 Available for sale at any of our showrooms in Lagos | Abuja | PHC. 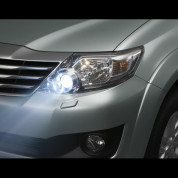 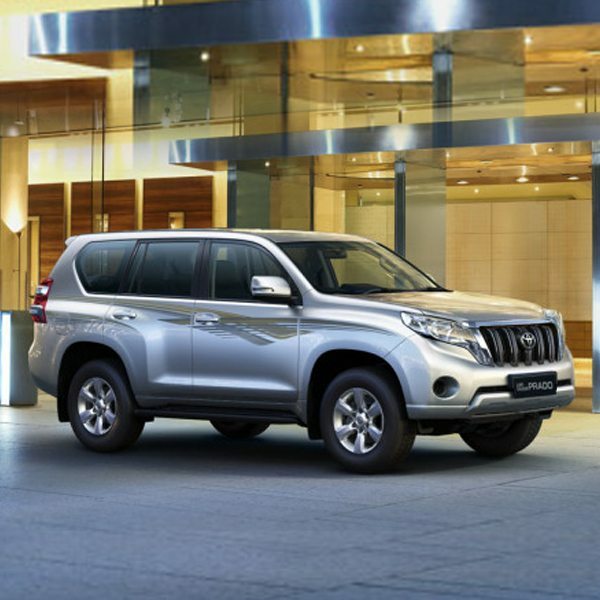 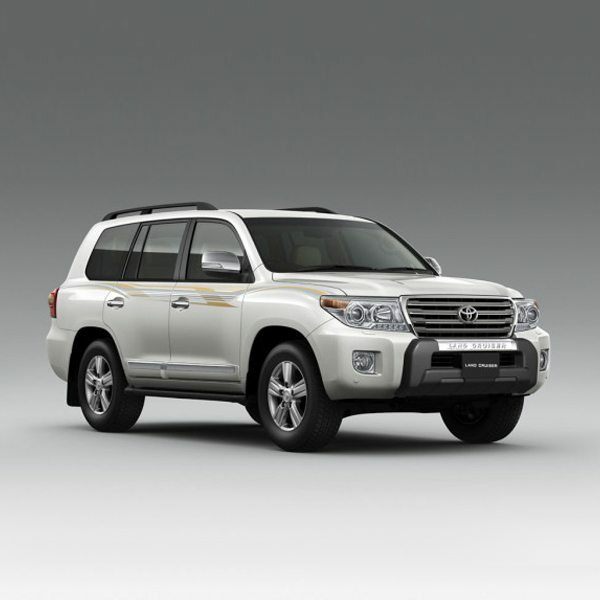 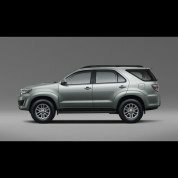 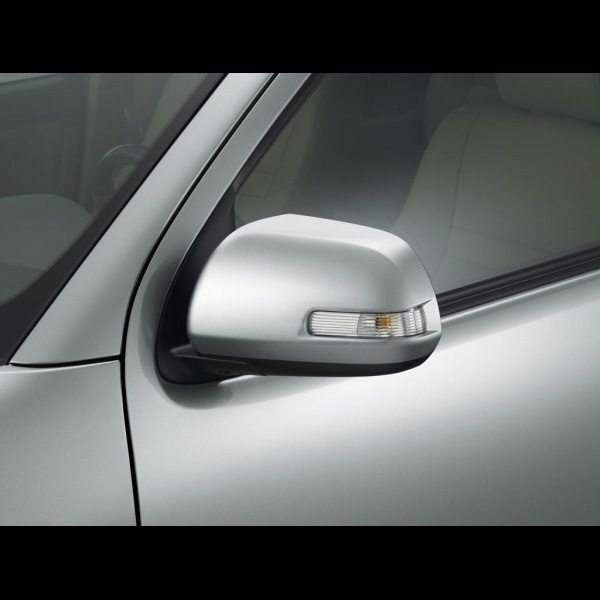 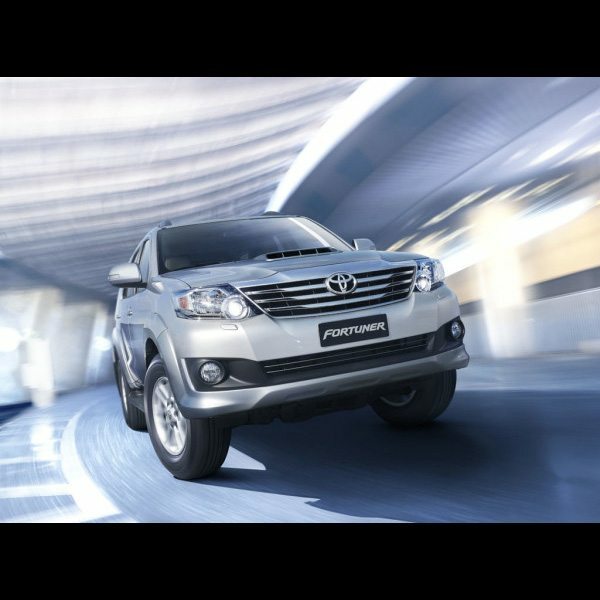 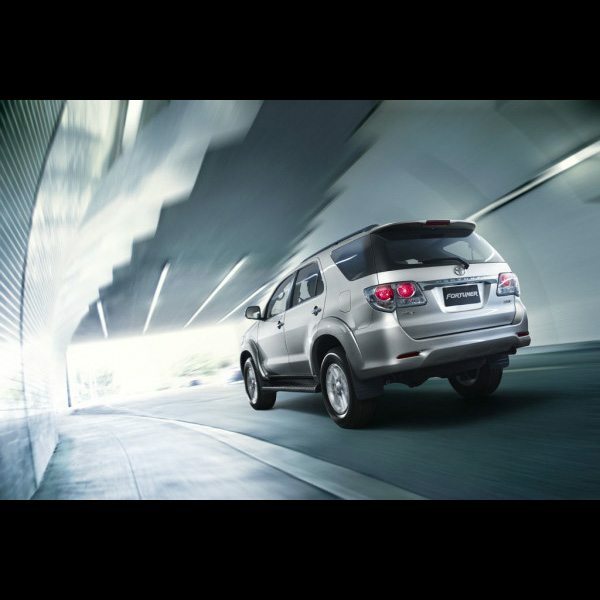 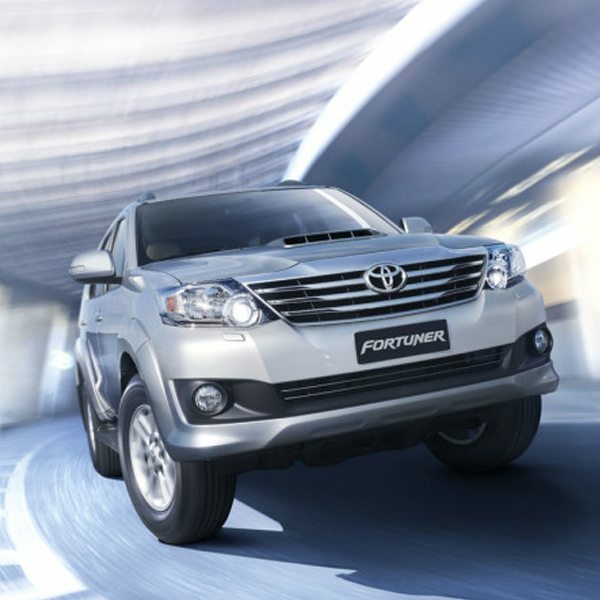 Looking to buy a brand new Toyota Fortuner today for the best deal?